Ebony-Jewel Cora-Lee Camellia Rosamond Rainford-Brent is a former English cricketer, who was the first black woman to play for the England team and also captained the Surrey Women’s team. 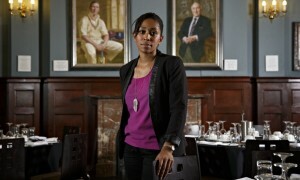 Since retiring from cricket, Ebony has gone on to become the first Director of Women’s Cricket at Surrey County Cricket Club; pundit and broadcaster for the BBC flagship radio programme Test Match Special (she is one of the first female expert summarisers to commentate on men’s international cricket matches); and is also a Motivational Speaker and hosts ‘The Art of Success’ a fortnightly motivational podcast. Born New Year’s Eve in 1983 at St Thomas’ Hospital, she was raised in Herne Hill, South-East London. She was the youngest of four children; being the only girl, there were squabbles between the brothers over her name, which led her being called Ebony-Jewel Cora-Lee Camellia Rosamond Rainford-Brent to appease everyone. Her introduction to cricket came courtesy of the charity Cricket for Change, with a one off opportunity to play at her primary school when she was aged 10. Soon after she was talent scouted despite having no previous cricketing experience or history. She later attended the Grey Coat Hospital school in Westminster where she showed considerable sporting prowess; successful at many sports including football and basketball, and represented London at the English Schools Athletics Championships in several disciplines, but she decided to focus on cricket. However, her promising cricket career was interrupted by a serious back injury. At age 19, she was diagnosed with two prolapsed discs and a pars defect. Her injuries forced her to take a year out from her studies at University College London (UCL), and NHS doctors advised her to give up playing any form of sport. After much needed advice and support from her elder brother, she sought alternative opinions and treatment from numerous specialists. Eventually, the Talented Athletes Scholarship Scheme (TASS) programme made contact with her; they provided the necessary treatment and support to aid her recovery. Just under three years later, she recovered enough to represent her country at the 2007 World series in Chennai India. She was named UCL Sportswoman of the Year in March 2007, and successfully completed her studies, graduating with a Masters in Chemistry. Rainford-Brent played for Surrey throughout her whole playing career: from the under 11’s to the senior team. She was captain of the Surrey Women’s cricket team which gained promotion to the top flight of domestic women’s cricket: the LV County Championship Division One in 2011. As well as being a member of the England Women’s World Cup winning team, her international playing career highlights include, in 2009, winning Man of the Match against the West Indies, with a career best 72 not out. 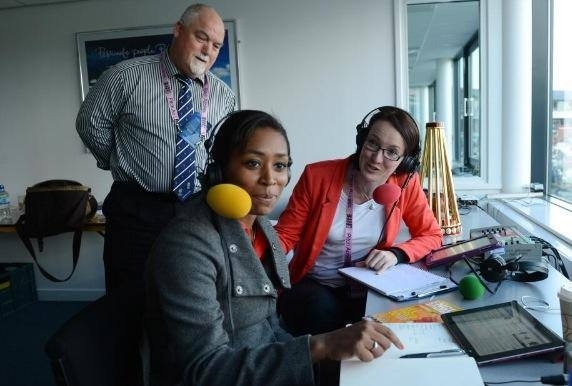 Ebony’s excellent ability to communicate has led to regular appearances in the media as a commentator and pundit for both men and women’s cricket for the BBC and appearances on Sky. Ebony’s communication flair has led her to speak at Mansion House in front of the Lord Mayor of London and at the Yankee Stadium on behalf of Beyond Sport. Rainford-Brent has carried out numerous media engagements over the years. 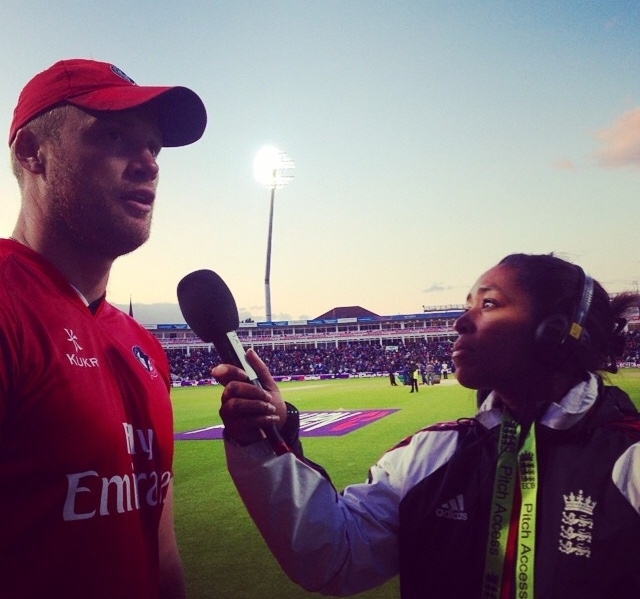 In addition to being a match host for Surrey County Cricket men’s games, she has appeared as a guest presenter on BBC Newsround; also as an occasional expert and pundit on Sky Sports and BBC Breakfast. She has written numerous blogs and articles for BBC Sport, Cricket World and others. In 2012, she began to appear on BBC Test Match Special. Initially summarising on women’s games, she eventually began to also contribute to domestic men’s matches. She has since appeared as a TMS summariser for several men’s international matches. 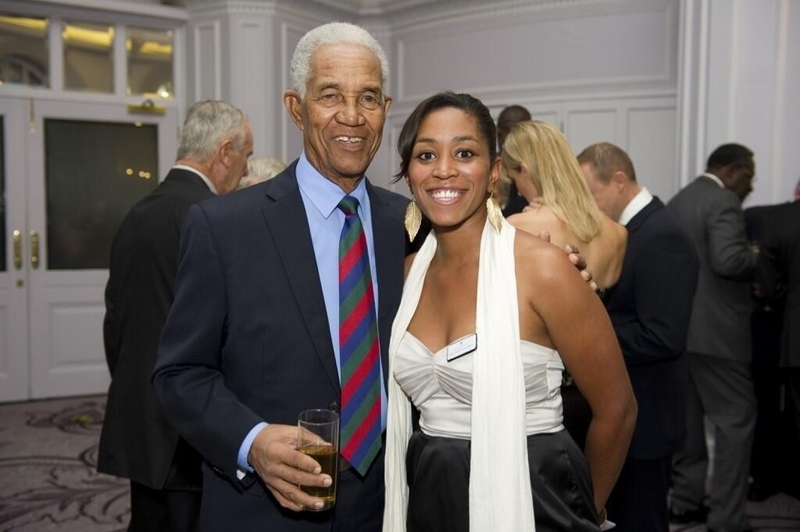 Ebony joined the TMS team which travelled to the 2015 men’s ICC Cricket World Cup held in Australia and New Zealand. Ebony commentated on numerous World games including India, West Indies, Australia, New Zealand, Afghanistan, Zimbabwe and Bangladesh. 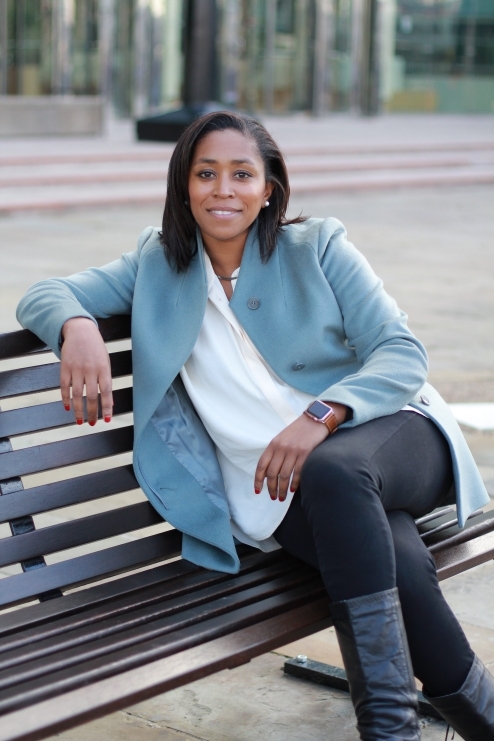 Ebony has a strong passion for sports development, using sport as a tool to improve the lives of young people. 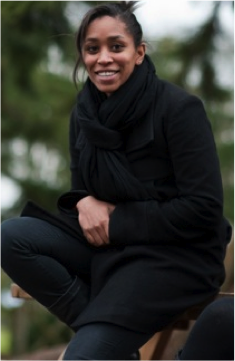 Ebony’s work in sports development has spanned internationally where she has delivered leadership workshops to empower young females in Central America and also in Bangladesh on behalf of the ICC, UNICEF and WASH United. 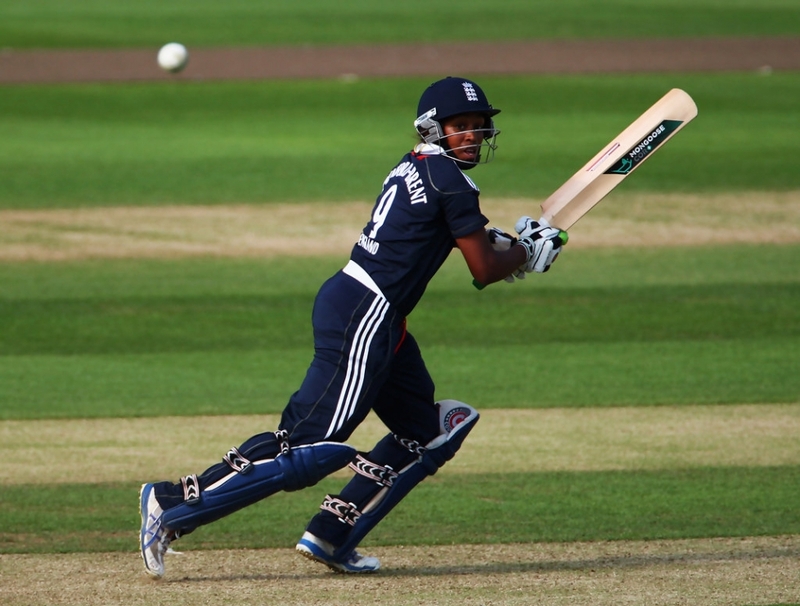 During her playing career, Rainford-Brent was appointed as one of the first ever Chance to Shine Coaching ambassadors: delivering cricket and motivational talks to state schools and clubs throughout England and Wales. In 2011, Rainford-Brent began work as a cricket executive for the charity Lord’s Taverners. She eventually became Cricket Programmes Manager for the charity, developing national programmes to support disadvantaged and disabled young people to access sport. Her role as Director for Surrey Women’s Cricket, involves working with Academy Director, Gareth Townsend and the Performance Department advising on all Women’s cricket played at the club. She will also work with the Surrey Cricket Board on the development of the Women’s game and strategies to increase participation at all levels. In November 2013, Rainford-Brent was appointed as a trustee of the England and Wales Cricket Trust (EWCT). Rainford-Brent is also an ambassador for Beyond Sport. Ebony continues her enjoyment for sport; regularly cycles, plays golf, squash and enjoys photography and travel.